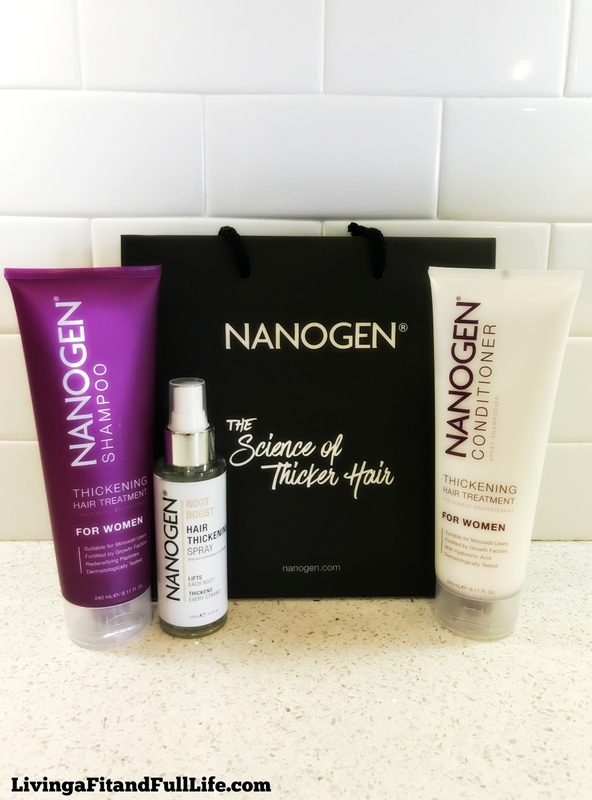 Living a Fit and Full Life: Thicken and Grow Your Hair Like Never Before with Nanogen Hair Thickening and Growth Products! 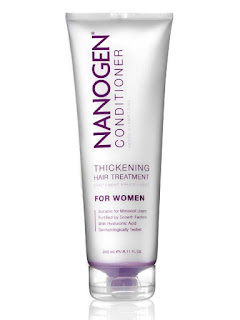 Thicken and Grow Your Hair Like Never Before with Nanogen Hair Thickening and Growth Products! An international hair care brand specializing in hair thickening and hair growth products for both men and women. Thicker, healthier hair from the very first wash with instant shine and volume. Aloe and chamomile: Provides soothing properties to reduce irritation and increase scalp comfort. Keeps the hair and scalp healthy. Redensifying peptides: Peptides to aid the prevention of follicle shrinkage and loss of hair anchoring. 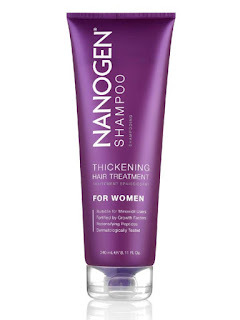 Suitable for coloured hair – Nanogen suggests using our shampoo every other day. Dermatologically tested, free from parabens, SLS and formaldehyde donors. Intense but lightweight daily conditioner to slot into your hair care routine. Thicker, healthier hair from the very first wash.
Anti-ageing hyaluronic acid: Provides intense moisturization for the hair and scalp; conditioning the hair for a healthier, silky appearance. Retaining up to 1000 times its weight in water, it gives added support to hair follicles helping hair look and feel younger. Lifts each root, thickens every strand, soothes and cares for the scalp. Vitamin B5: To encourage healthy hair growth while moisturizing the hair and scalp. Green tea: Featuring strong antioxidant and anti-inflammatory properties which help keep the hair in good condition while protecting from free radical damage. Provides a soothing effect for the hair and scalp by reducing the risk of irritation. Free from parabens, SLS and formaldehyde donors. 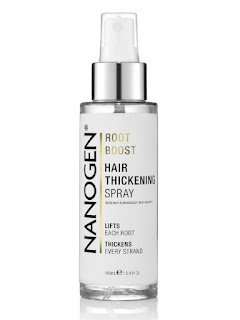 Thicken and grow your hair like never before with Nanogen Hair Thickening and Growth products! To say I have fine hair would be an understatement. My hair is fine but definitely doing a lot of thinning now that I'm getting older. I used to be able to manage my fine hair but thinning hair I do not care for. I've been using Nanogen Hair Thickening and Growth products for almost two weeks now and I must say, I'm loving the results! I seem to have quite a bit of new hair growth. I know this because I have baby hairs everywhere and while I find them quite annoying right now, I know that in time when they grow out I will appreciate them. For now, I'm appreciating that they help to add a bit of volume. They also seem to be growing pretty quick which is definitely a good thing. Nanogen Hair Thickening and Growth products get an A+ in my book! 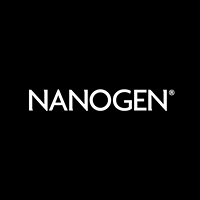 Click HERE to find a store near you that sells Nanogen! Click HERE to learn more about Nanogen! Follow Nanogen on social media!